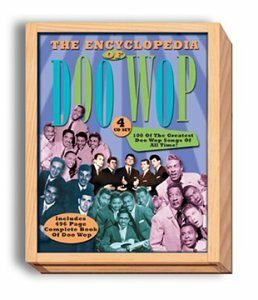 Encyclopedia of Doo Wop: 4 CD set; includes 496 page Complete Book of Doo Wop by Collectables at WA Tunes. Hurry! Limited time offer. Offer valid only while supplies last.